Home > Blog > Will You Be My Valentine? It's the most romantic day of the year! Cupid is busy with his bow and arrows, flower shops are busier than ever, candy shops are sweeter than usual, and jewelry stores are sparkling with new diamonds! Here are some amazing Valentine's Day facts, to give some perspective on how busy this holiday really is! * Every year, more than 36 million heart shaped boxes are sold across the country! * 9 million people purchase Valentine's Day gifts for their pets! * This year, it is expected that over 1 billion Valentine's Day cards will be sold around the world! * Hallmark was the first to mass produce Valentine's Day cards in 1913! * Teacher's received the most cards, followed by children, mother's, wives, and girlfriends! * It is estimated that the U.S. alone is going to spend $3.3 billion dollars on flowers this Valentine's Day! * Conversation Hearts were created in 1866! * More than 8 billion Conversation Hearts are produced each year! * Over $4 billion dollars will be spent on jewelry, in the U.S, this year! 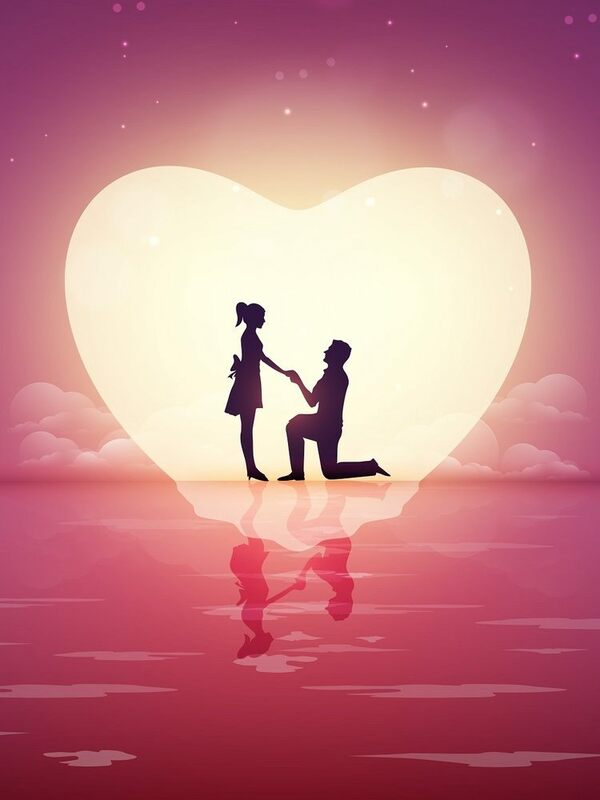 * It is THE most popular day for marriage proposals! On an estimate, 6 million couples get engages on Valentine's Day each year! On that last fact, are you looking to propose to your sweetheart this Valentine's Day? Ladies, do you think you are getting a ring on the 14th? Unfortunately, when people purchase (or already possess) insurance, things like engagement rings and jewelry are looked over. Some of the most treasured, meaningful, items we have are often not protected. Check out those rings, grab your baubles, bracelets, and necklaces, and give us a call at Creekside Risk Management! Let's go over a policy that fits your needs, and protects your beauties! From all of us at Creekside Risk Management, we wish you a "Happy Valentine's Day!!!"